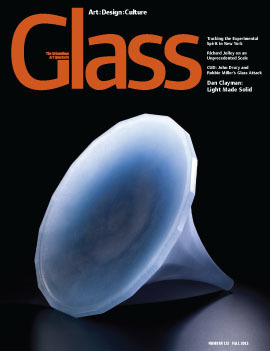 Drury, whose experience includes years spent on Manhattan’s Lower East Side, regular appearances at Pilchuck, as well as a Louis Comfort Tiffany Foundation Award, merges his considerable glass skills with community projects often involving found objects. His newest exhibition, as he explains, will be “exposing endemic irony and inequalities in a rapidly changing terrain of privatized education, employment, housing and banking.” The exhibition will also feature the work of the self-taught artist Ionel Talpazan, known in Outsider Art circles. Each artist will bring a unique voice and individuality to the Elgin Gallery space and will be present for the opening reception on Friday, June 13th, 2014, from 6:30 - 9 PM. 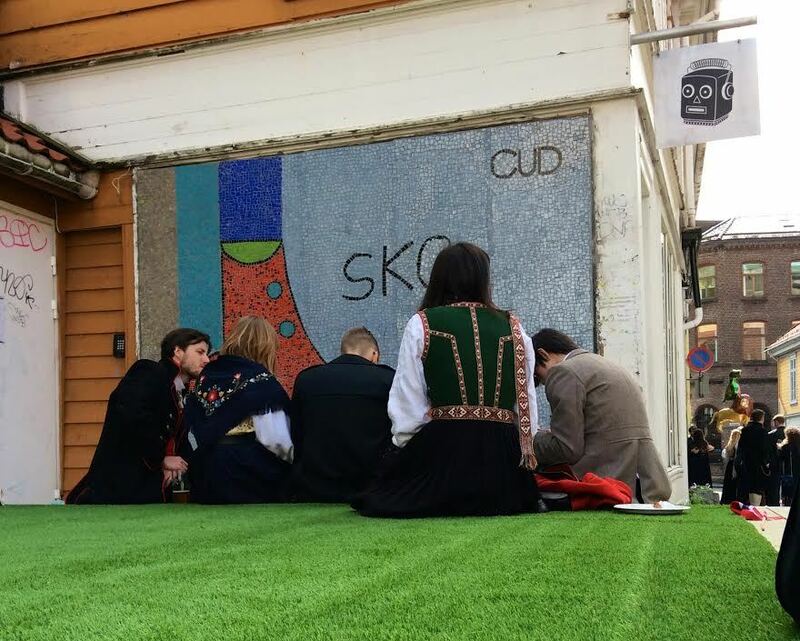 Drury has also recently completed an artist’s residency with CUD at the artist-run exhibition space S12 in Bergen, Norway. CUD incorporates anything the artists can get their hands on, including old jars, glass bottles, jugs, glass pieces, and the like to create various art forms. 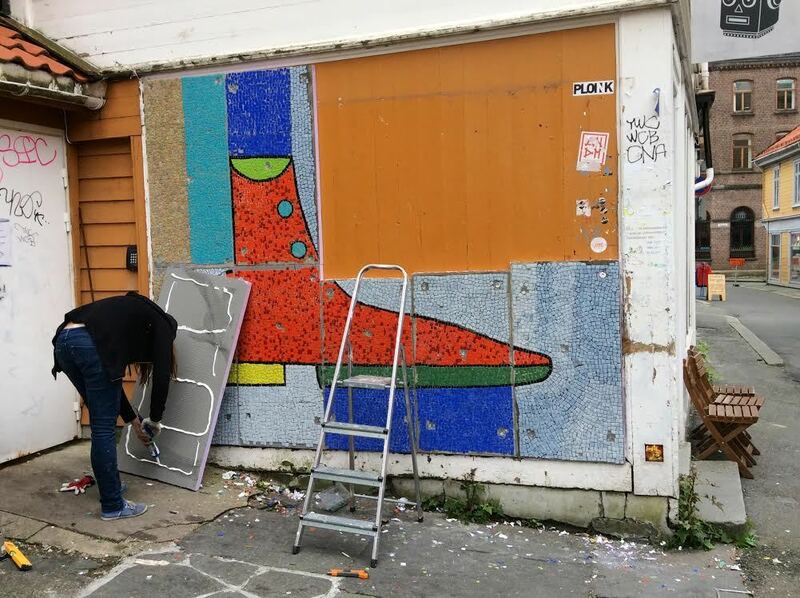 As part of the Norway residency, CUD created a public artwork consisiting of an exterior wall mosaic of a shoe (as well as other shoe-themed works) created by Drury, Miller, and members of the local community. 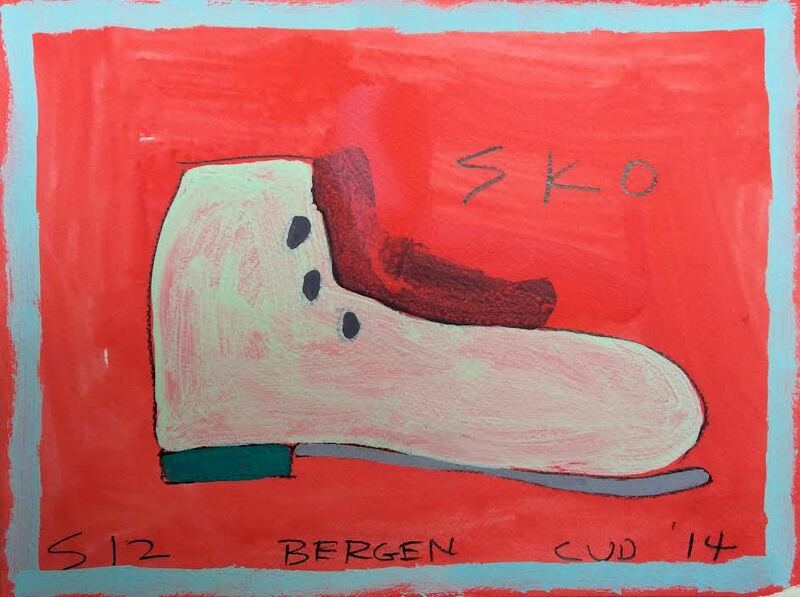 The project is called “Sålebrødre”, or "Solebrothers" in English. 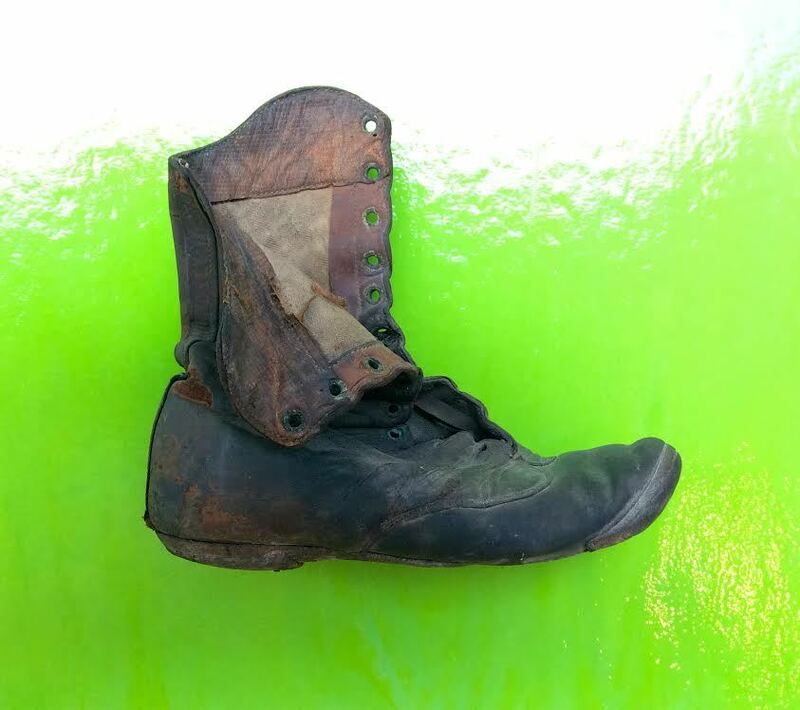 The neighborhood of the S12 space is known as a shoe cobblers zone, which, along with a 100-year-old child’s shoe found in a fellow artist’s house during renovations, drew Drury and company to adopt the shoe (Sko) as a theme for their public artwork. The works bring the shoe cobbler's street to life, illustrating its history in shoemaking. Friday, June 13th, 2014-July 11th, 2014. Opening Reception: Friday, June 13th 6:30-9 P.M.
52 Tompkins Avenue, Brooklyn, NY (Entrance on Park Avenue).